The premier place of leisure for the Prep and Posh! The ultimate hangout for smart girls that love fashion and college life. It’s finally here! The countdown to College! A new life of freedom! It’s time to pack for move-in day! The popular Dorm, Sebastian Hall awaits! Pastel, Fah’ry Kanary and Emory! They are four best friends that attend St. Martin high school in Chicago. The girls go to private school but have been raised in the ghetto. They are virgins, Christians, members of the smart girls club of valedictorians and salutatorians and are quite privileged compared to the other girls in their neighborhood. 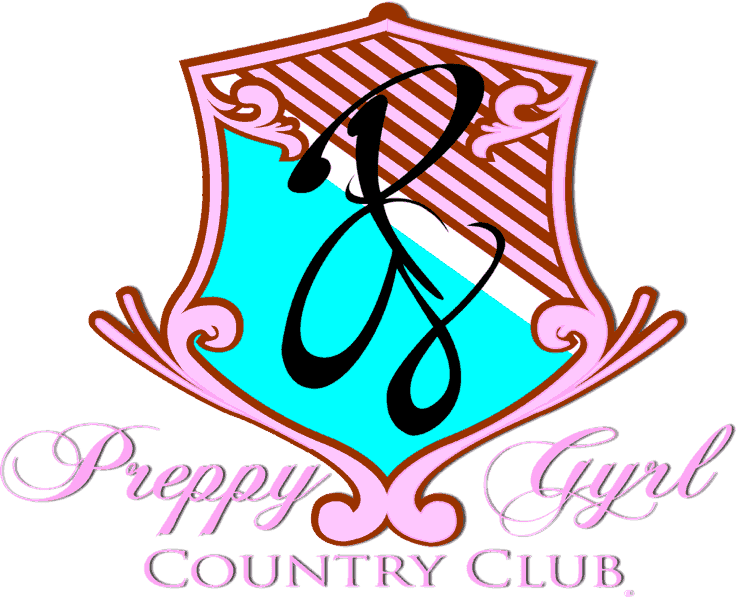 These Preppy Gyrls love fashion, being smart, lattes, hanging out together and cruising in their matching pastel pink, purple, yellow and blue convertible Ivy Kennington cars. Can these girls survive a summer break of freedom? Will one of them give up their virginity in college or remain pure for their future husband? Who’s college major will really make them a millionaire rich girl? 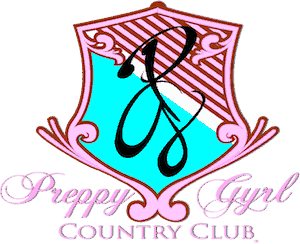 The Preppy Gyrls have been accepted to Brighton University, a prestigious university in Brighton, California. They all will be roommates in the dorms and they can’t wait to get to campus. College in Cali! Oh yes! The countdown to college is on Hunny Bunnies! Of course, they are prepared and are absolutely sure about their careers and college majors! Pre-med, Accounting with a minor in Business, Fashion Design and Ministry & Leadership are on their things to do list. Senior year is ending and the start of the summer break before college is here! Jordan, Brooklyn, Fah’ry and Emory have big plans for the summer. The Seniors Only College Prep overnight retreat with boys, boys and more boys! A dream vacation to London to shop like crazy and get all the new makeup that they can find! This summer break seems to have some plans of its own. Fah’ry, the peculiar best friend in the crew is an aspiring Fashion major. She’s Christian, smart, light-skinned, has curly hair, goes to private school, wears expensive clothes, drives a yellow drop top and is on her way to an Ivy League university. The boys in the neighborhood love Fah’ry. She is one of the prettiest girls around. She stumbles into the ghetto world that she has never known. One adorned with sleek cars, loud music, sparkling tire rims, fast girls and dope boys. She falls in love with Swerve, the most wanted guy around. He’s super fine! Fah’ry is loving Swerve but she also acquires an enemy by the name of Kyasia. Does Swerve belong to someone else? Fah’ry may want to watch her back. Kyasia hates her and is out to stop all of the attention that this preppy princess is getting! Is this summer love a lasting love or does Swerve have some other things in mind? Will Fah’ry become rebellious for love or obey her mom’s rules? Is she really a good Christian girl? Author, LaToya N. Ausley takes you on a roller coaster ride into the lives of these four best friends. There are sudden drops, twists and upside down turns to this Campus novel. One of the best friends is keeping a big secret! Is it J.D, Brooke, Fah’ry or Emory as they are affectionately known? Will this secret stop them from attending their acceptance choice to Brighton? Will their destinies be fulfilled or distracted? Will the prophetic words come to pass? The spiritual gifts confusion and identity crisis may be the next stop for one of them in the crew! Hop on the passenger side of the Preppy Gyrls pink, purple, yellow and blue Ivy Kennington cars as they journey into this new world called college life. Join our mailing list today and read the full summary receive the latest news and updates from our team.